Two days ago I have been to 7 wonders park in kota , rajasthan. Its a newly opened park and now a premier attraction of Kota, Rajasthan. 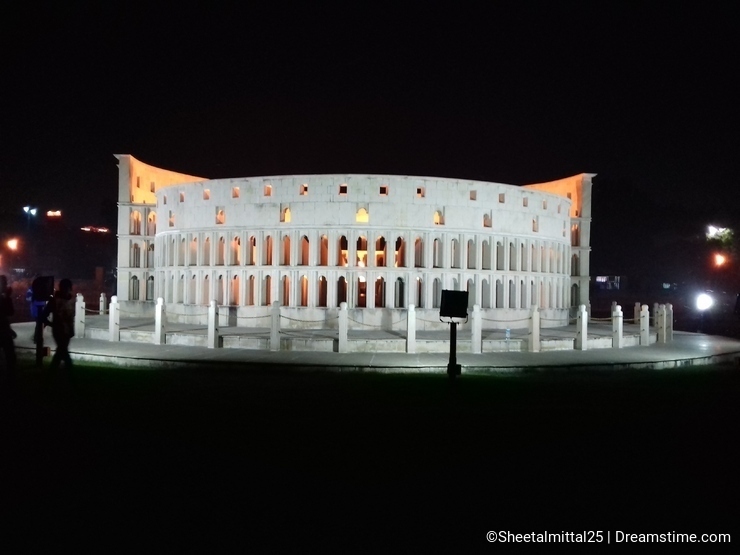 This park has replicas of the Seven Wonders of The World including Taj Mahal, Pyramids of Egypt, Eiffel Tower, Brazil's Christ the Redeemer, Statue of Liberty and Rome's Colosseum. 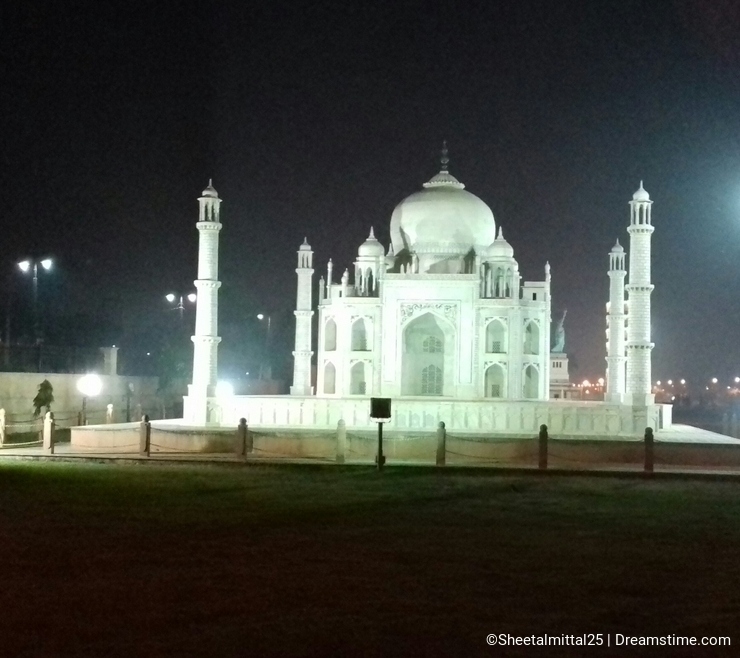 This park is located on the side of Kishore Sagar and the monuments look quite beautiful in the evenings with good lightings and lake in the background. Here I am sharing some of the pics. I hope you all will like it.